Experience everything you love from the 8-bit era of gaming and live out your fantasies of playing as characters that travel across games. Glitch Strikers is the amalgam of dreams for anyone that grew up playing 8-bit video games. 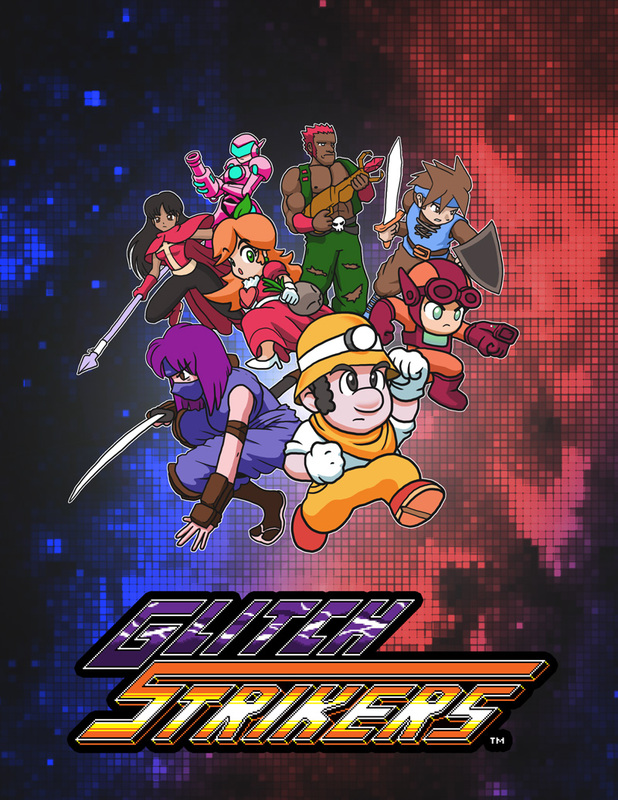 Glitch Strikers is under development with no release date set yet.